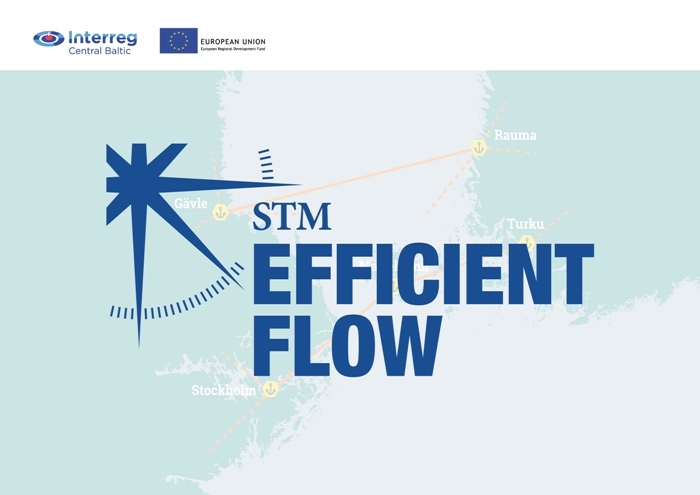 In STM EfficientFlow, the Baltic ports of Rauma and Gävle implement efficient port calls using real-time information. 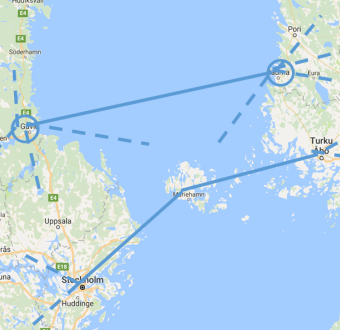 Improved traffic flow converts unsafe waiting times into bunker savings for large ships in the narrow Swedish and Finnish archipelagos. 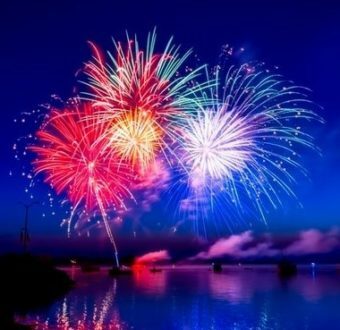 The key strategic STM enabler Flow Management is implemented and evaluated in real use and the enabler Port Collaborative Decision Making is made operational in two ports, perhaps the first in the world. 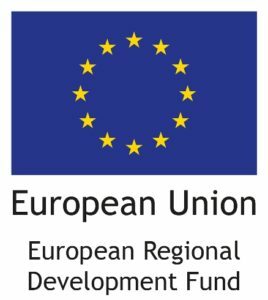 EfficientFlow has a total budget of 4.5 million euro and runs from 2018-2020. Project folder.